Helping us to mentally stretch summer on for just a few more weeks right now is the official video for Bakermat’s latest single for Ultra Music. 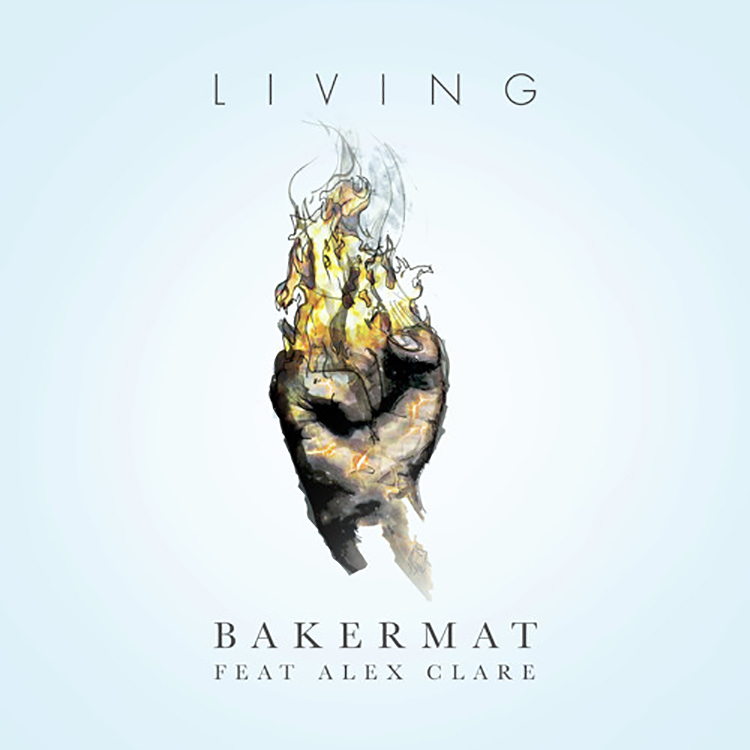 The gloriously catchy “Living” first hooked us in a few weeks back with those fantastic vocals from singer/songwriter Alex Clare and funked up guitar riffs, and now its video has landed. With Dutch producer and DJ Bakermat having had a whirlwind of a summer with gigs and festival appearances left, right and centre – he even curated his own stages at Tomorrowland and Airbeat 1 – this video reflects that. It shows plenty of sun-soaked DJ performances and has a really uplifting vibe throughout that makes us want to turn “Living” up and head for the beach.